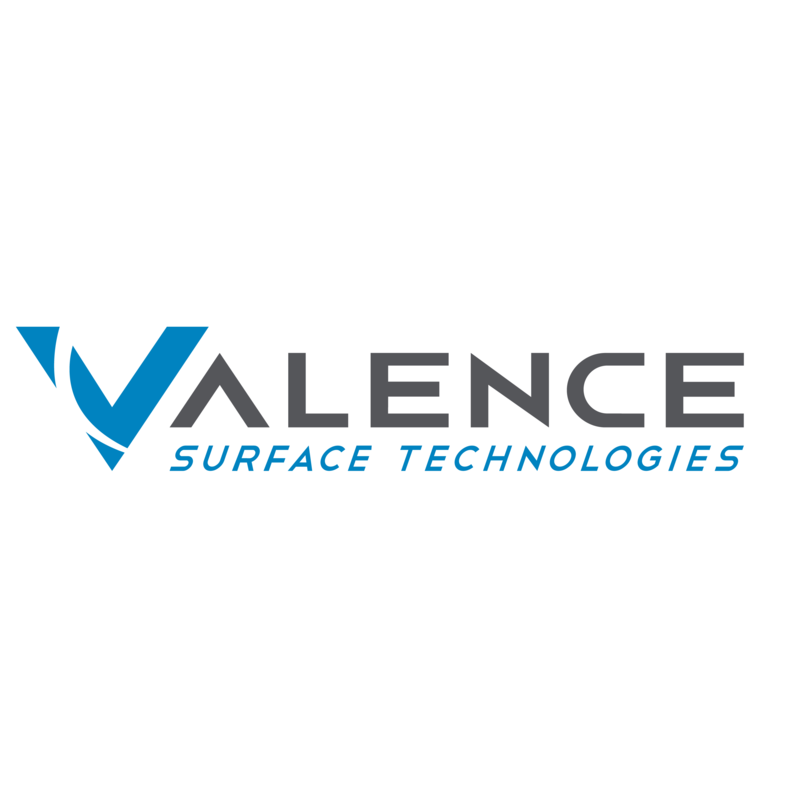 Valence Surface Technologies, metal finisher, listed under "Metal Finishers" category, is located at 1790 Hughes Landing Blvd Ste. 300 The Woodlands TX, 77380 and can be reached by 8885400878 phone number. Valence Surface Technologies has currently 0 reviews. Browse all Metal Finishers in The Woodlands TX. Discover census data for The Woodlands, TX.